and to receive further insight from as you choose. We had you there in our hearts, minds and spirits and we appreciate your joining us as the beacon of hope and expanded Light for the planet at this revolutionary time of transformation that you are. 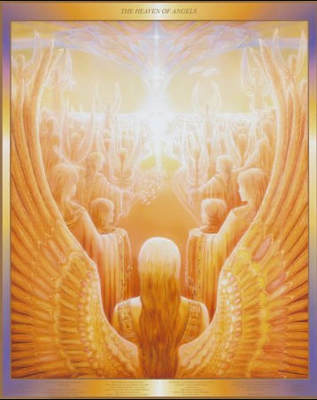 "The Twelve Archangels sent out the clarion call. ​​Throughout these three earth days, you will be presented with the codes to the mysteries of these sacred sites and you will be welcomed to the Conclave of Unity where many will gather to review choices into the coming of the Christ Radiance into the dwelling place of our beloved planet. 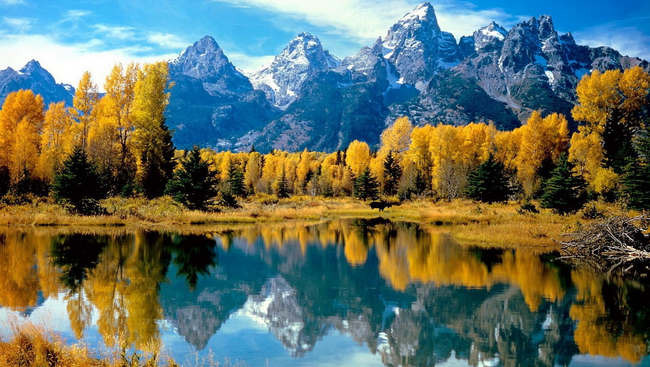 There is a global shift that acknowledges the perfection of the primary land masses and of humanity as it is expressed uniquely in each of the continents. Feel this call as it touches your Heart Flame and ignites the tube of Light to brighten the way for your participation." Dawn channeled many wonderful messages from the Masters, including Lord Lanto, Saint Germain, Master Tsen Tsing, of the Council, Bishop and Sanat Kumara. Below are some of the highlights that Dawn was guided to share with you, including Lord Lanto's opening message, Bishop's message from the Intergalactic Federation of Light and Saint Germain's Ascension Chair Initiation. Remember to save the email you received with the link to this page for further use, as it will not be available to the public on our website. If you lose the email, just contact Darryl and he will re-send the link to you upon request. This particular song/prayer touched all of our hearts during the weekend. Star Trek-Next Generation: Light body episode called "Transfiguration"
The Masters referred to a Star Trek-Next Generation Episode (Season 3 Episode 25, full episode can be purchased from YouTube or Amazon). In this episode a wounded traveler is found and brought back to life by the medic crew of the Enterprise. We later discover that he and some fellow travelers were trying to escape persecution by their government, who felt they were a threat to the people. It turns out they and their people were on the verge of an evolution to the dimension of Light, and thus would be undergoing a 'Transfiguration'. Here is a clip of the finale.